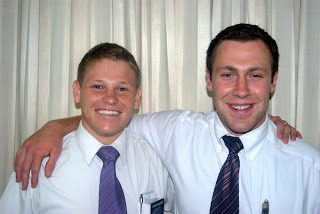 Trevor was called to Quezon city, Philippines. He went into the MTC on May 7th! Last week he finally arrived to the Philippines and he is loving it!! I will post pictures constantly of Trevor and keep everyone updated on how our wonderful missionary is doing! We were so blessed to be able to talk to Elder Mauzy on the phone in Salt Lake, LAX and Taiwan!!! 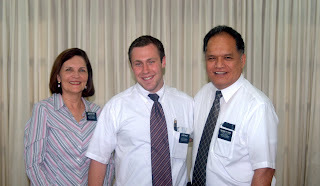 When he arrived he was a little weary but he loves the work and he is so excited to teach the gospel to the wonderful people of the Philippines.